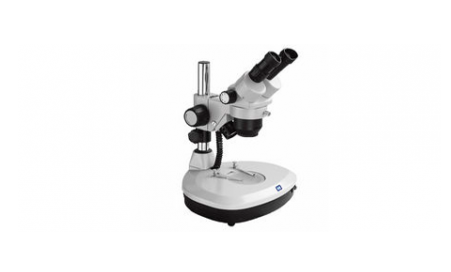 Seiwa has been a manufacturer of various types of stereo microscopes for many years. Each microscope has many features that make them unique. Trinocular tube port for cameras. Different illumination configurations available and suitable for viewing strongly reflective samples such as wafers, IC chips, LCD substrates, etc. H425mm.W250mm.D450mm. Travel:(V)300mm.(H)250mm. Fine Adj. :50mm by Rack&Pinion.360°rotatable.